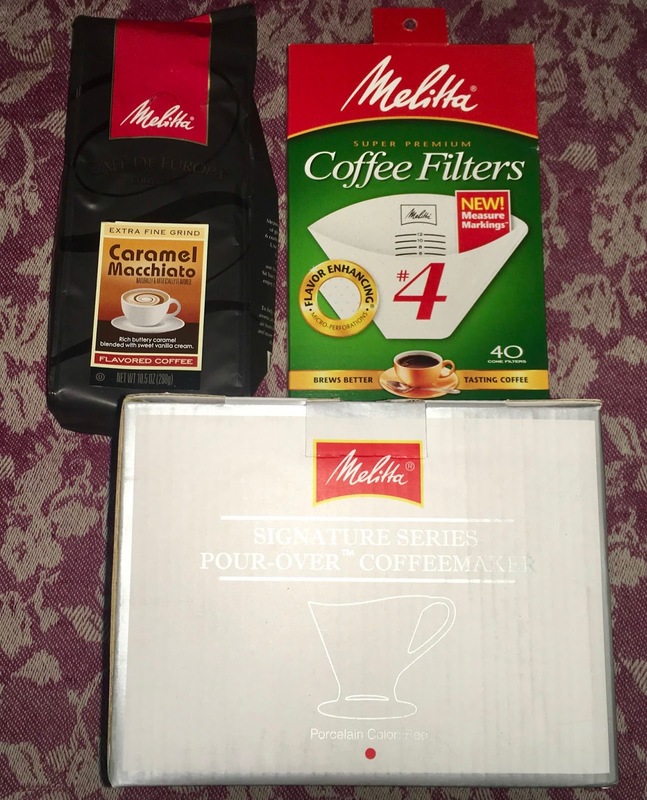 Spread the love this Valentine’s (or Galentine’s) Day with Melitta Coffee. 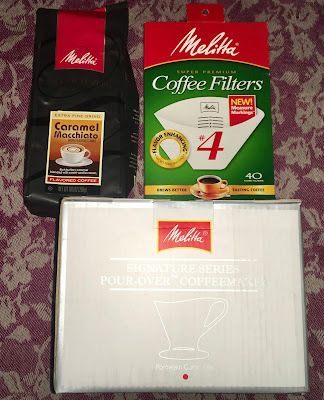 For the coffee lover in your life, Melitta has a number of chic, affordable (all under $40) items that make for a thoughtful, unique Valentine’s gift (and a great cup of coffee). For your self-proclaimed entertainer bestie: The ultimate brunch accessory or nightcap appliance, the new Heritage Series Pour-Over Coffeemaker Sets completes any host’s offerings. The vintage inspired sets include a 20 oz carafe and Pour-Over cone, making multiple cups at a time and available in a variety of pastel colors. $39.99.